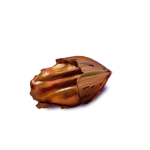 Pecans have shells soft enough that they can be broken by biting, but seasoned pros press two pecans together in the hand. 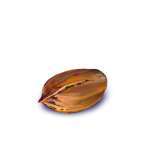 Some pecans have shells that are too hard to be cracked by this method. 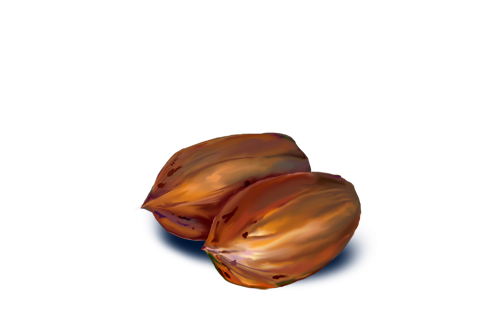 These pecan shells can be softened by boiling water.